The accommodation is outer and comfortable, and has 100 m2. 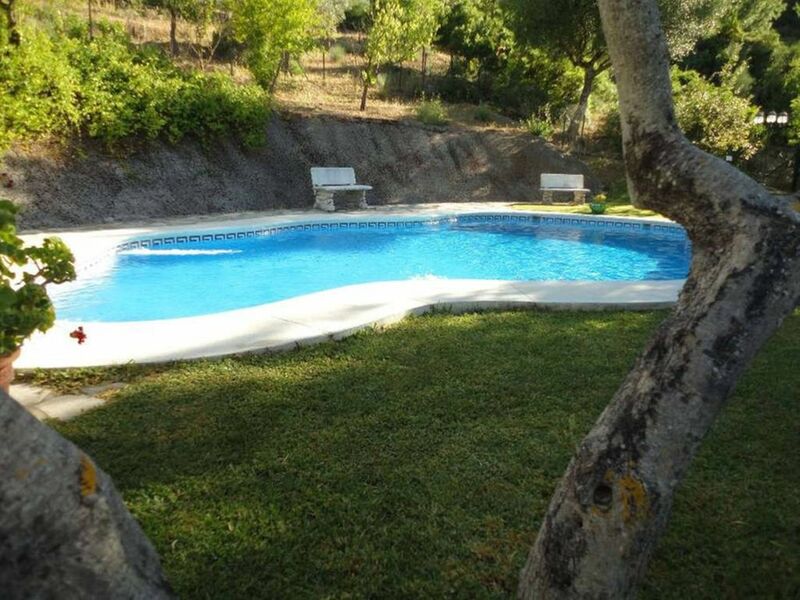 It is located 5 kms from 'Ubrique' city, 5 kms from 'Ubrique' supermarket and 77 kms from 'Jerez de la Frontera' airport and in a quiet neighborhood rural. The accommodation is equipped with independent kitchen, deposit to be paid upon arrival time, Toaster, barbecue, coffee maker, dishes and tableware, pan, microwave, iron and ironing board, garden furniture, indoorfireplace, linen - bed sheets, TV, garden, private pool and parking included.